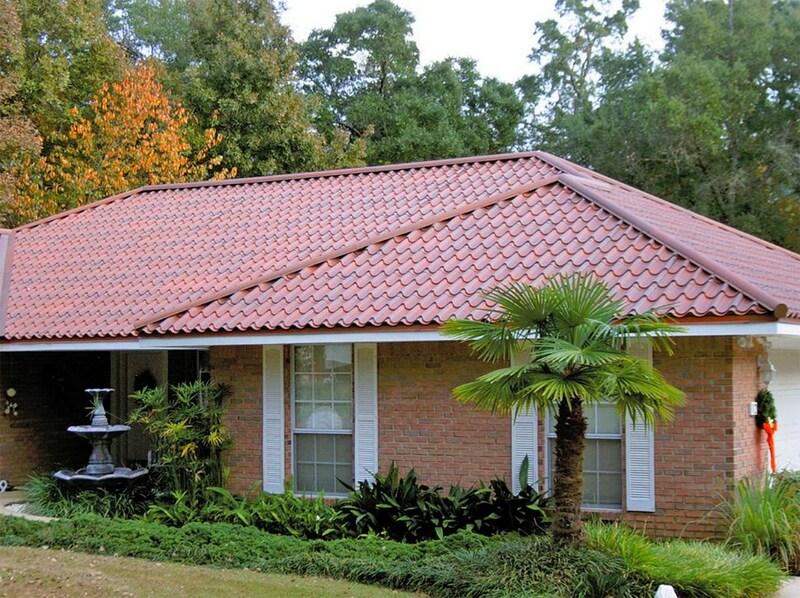 Our stylish roof replacements add quality, energy efficiency, and durable protection to your home. 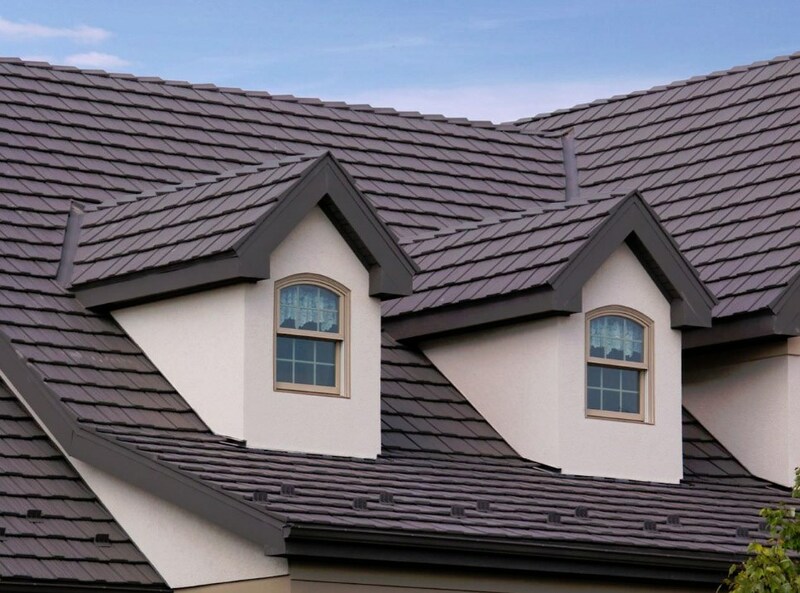 Legacy Remodeling is the Scott Township roofing company you can rely on for superior roof systems, expert installation, and cost-effective pricing. We’ve been offering roof replacement services to residents in Pittsburgh and beyond since 1987, delivering products engineered to withstand even the harshest PA conditions. Not only are our products durable, they also improve the insulation of your home to help you save money on heating and cooling costs. Whatever your Scott Township replacement roof needs, trust the A+ rated and BBB-accredited experts at Legacy Remodeling. 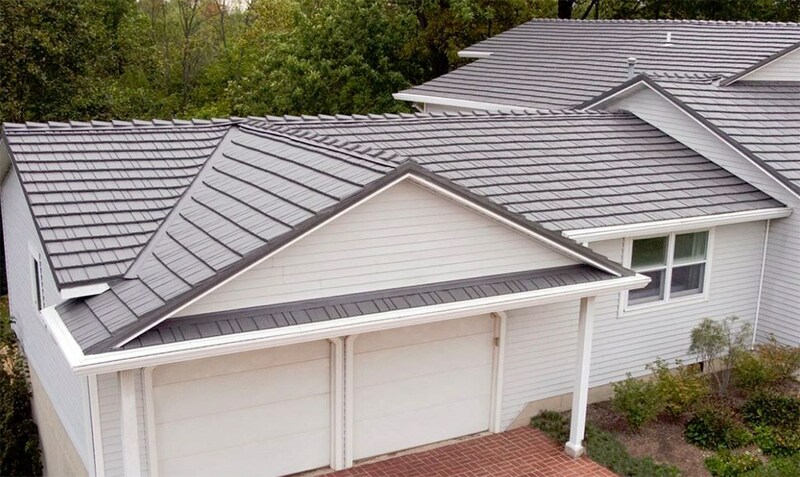 Aluminum Roofing: As a leading Pittsburgh roofing contractor, we offer high-quality aluminum for maximum protection and durability. 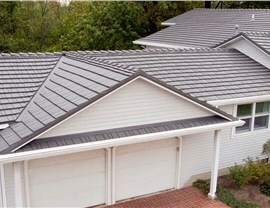 Metal Roofing: Looking for low-maintenance alternative to split cedar roofing? 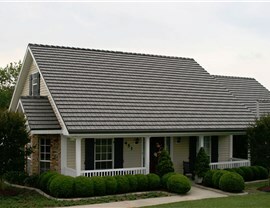 Pittsburgh metal roofing is available in a variety of design options to suit homes of all architectural styles. Roof Replacement: Legacy Remodeling is the Pittsburgh roofing company you can count on for expert installation and a high-performance replacement roof. 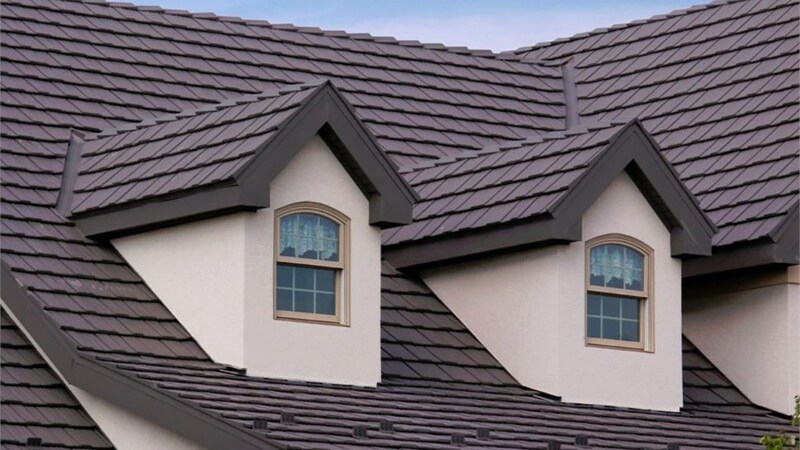 Standing Seam Metal Roof: Durable, fire-resistant standing seam metal roofing won’t ever lose its vibrant color and won’t crack, rust, or rot. 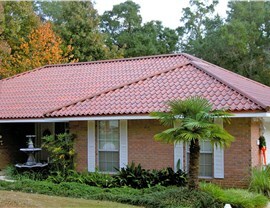 Steel Roofing: With a Class A fire rating, steel roofing is an investment in the safety of your family and your home. Why trust anyone but the best with the protection of your Scott Township home? 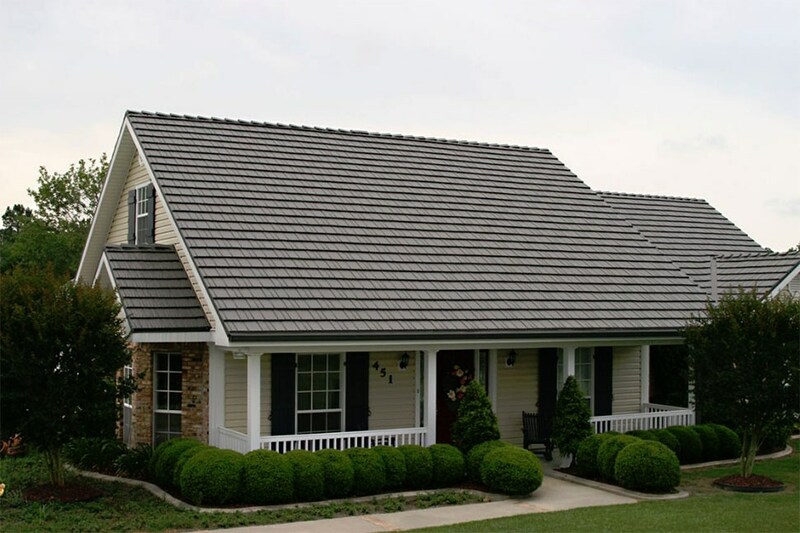 Learn more about the benefits of our Pittsburgh roofing products and services by giving Legacy Remodeling a call and discussing your needs with a friendly representative. You can complete our online form today to request a free, no-obligation estimate and additional information about our prodcuts.